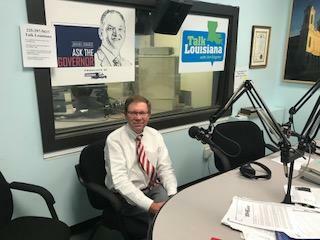 LSU economist, Jim Richardson, who is part of the influential panel that tells the legislature that tells how much money is coming into the state and Council for a Better Louisiana's Barry Erwin on their predictions of what will happen on today's special session. Mississippi native George Mulvaney on his debut book, "Cups Up: How I Organized a Klavern, Plotted a Coup, Survived Prison, Graduated College, Fought Polluters, and Started a Business." 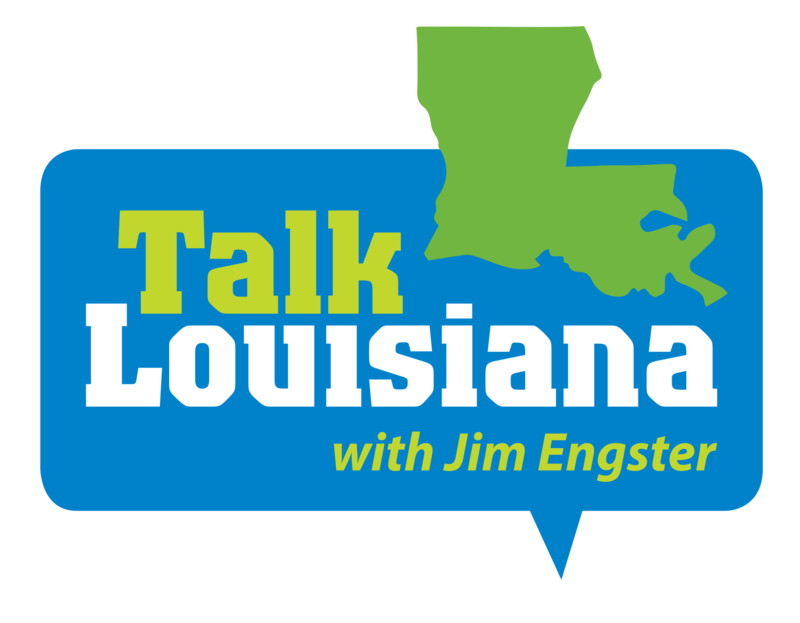 Science writer Dava Sobel, often featured on NPR, discusses her work, “The Glass Universe, How the Ladies of the Harvard Observatory Took the Measure of the Stars.” Barry Erwin, President of the Council for a Better Louisiana, on a major economic announcement from Gov. Edwards and the danger of the looming fiscal cliff. Erwin is a former television reporter who will also reflect on his career in media and as a government watchdog.